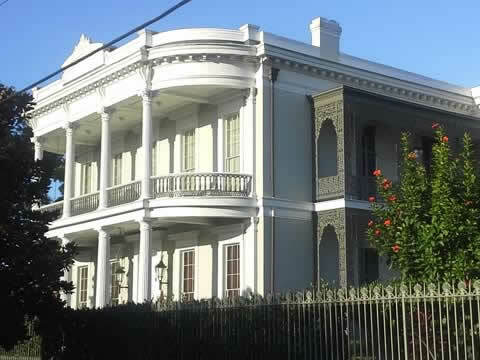 You get a lot of bang for your buck with DOUBLOON TOURS: We not only operate superior historical tours and promise you an amazing experience; we also use your support to give back to New Orleans! 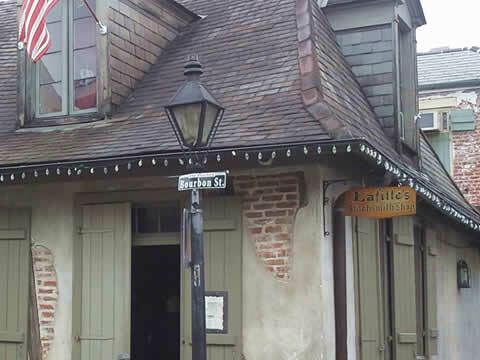 Through education, advocacy, and targeted donations, we help preserve and perpetuate the cultural heritage of New Orleans and help strengthen and empower local communities. Read more about our values and commitments here. 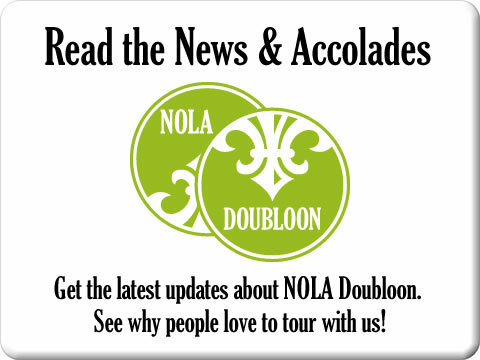 Check out 7 reasons to tour with DOUBLOON TOURS here. Click here for a look at our FULL CALENDAR of tours. 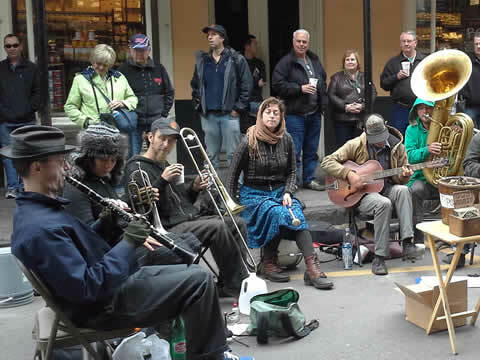 Whether it's a tour in New Orleans or abroad (yes, we do those too! ), the quality of your experience is our priority. 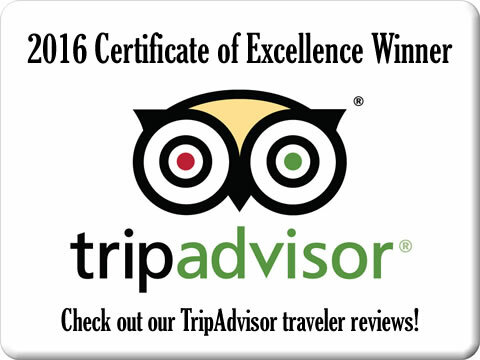 Our guides are local, knowledgeable, and professional, and our group size is smaller than most other companies. That means more space and personal attention for you. We prefer it that way. 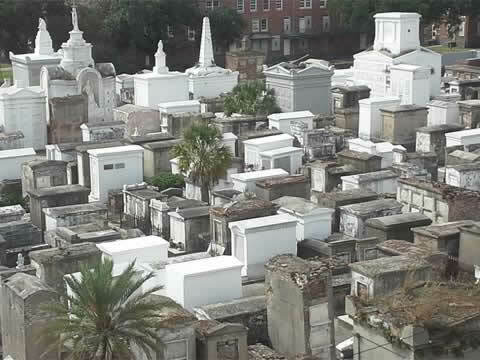 Looking for a ghost tour or supernatural adventure? Sorry, we don't do those. 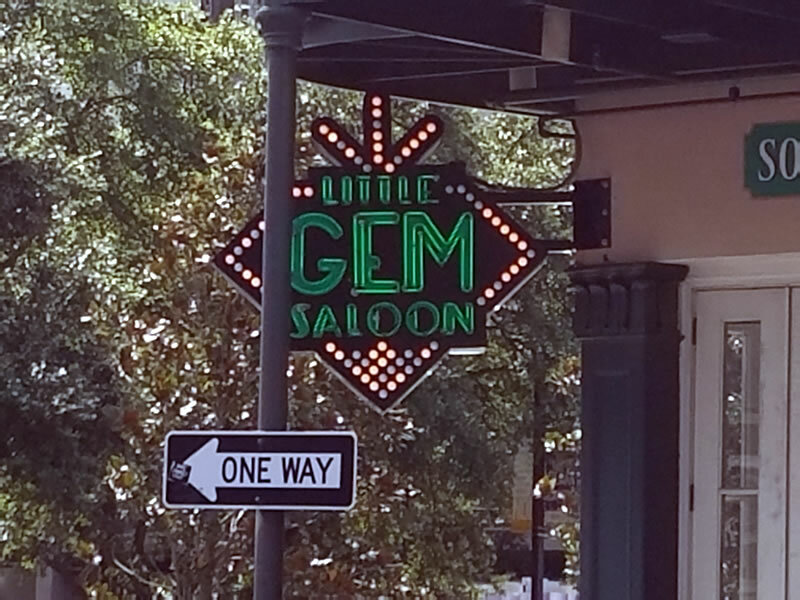 But come take a walk through history with us - you'll be glad you did. 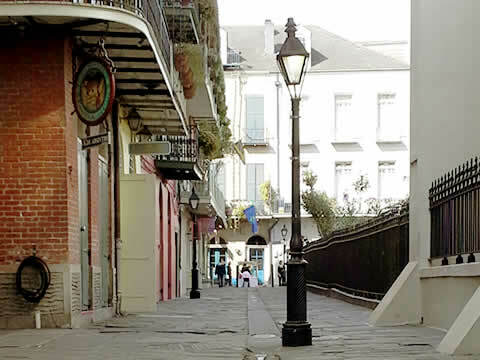 Fine print: Three-person minimum for all New Orleans Historical Walking Tours. Under-enrolled tours will be cancelled and registrants offered alternative tours or refunds. Advanced booking is required. Tours go out rain or shine; please come prepared with appropriate dress: boots, rain gear, umbrella, sunscreen, hat, water bottle, and other utilities. 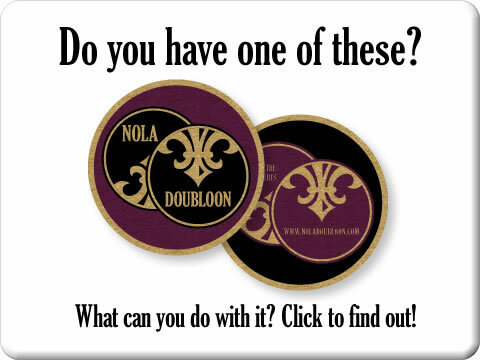 Take a walk with DOUBLOON TOURS on a New Orleans Historical Walking Tour and you'll see what it means to SHARE THE TREASURES!